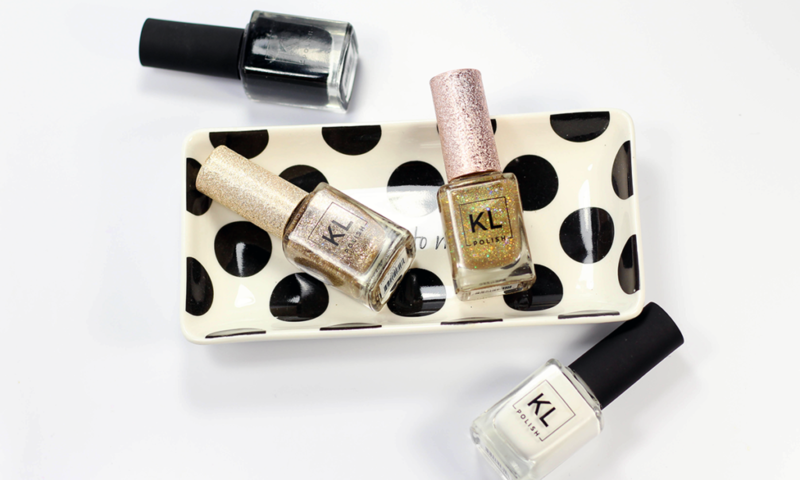 The KL Polish Lips and Tips Collection is here. What does is consist of exactly and should you pick it up before it sells out? 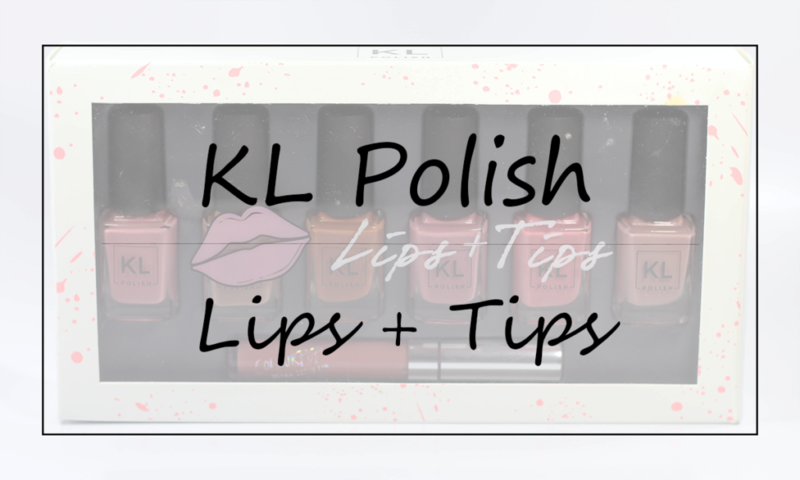 Check out my review of the KL Polish Lips and Tips Collection to find out! KathleenLights just released the KL Polish Das Esspensive XXVI, her brand’s now yearly polish release to celebrate her birthday. For swatches of KL Polish Das Esspensive XXVI and to see if you should pick it up or skip it, click through! I’m a bit late but I’m swatching and reviewing the KL Polish 70’s Vibes Collection, which was the Fall 2017 polish collection from Kathleen Lights. 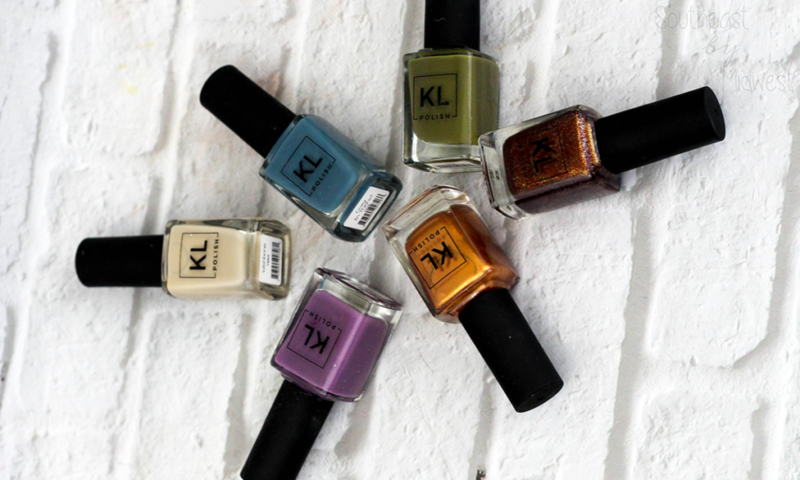 If you want to know if you should pick up the polishes from the KL Polish 70’s Vibes Collection click on through! 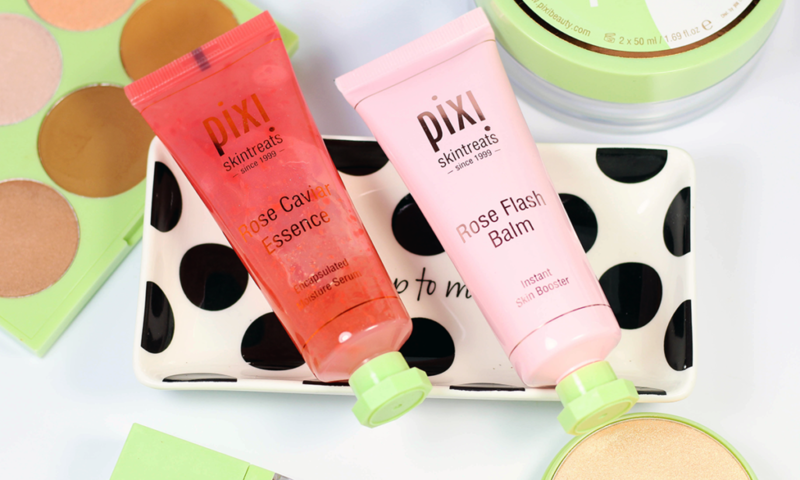 What is a color corrector? How do I use color corrector? 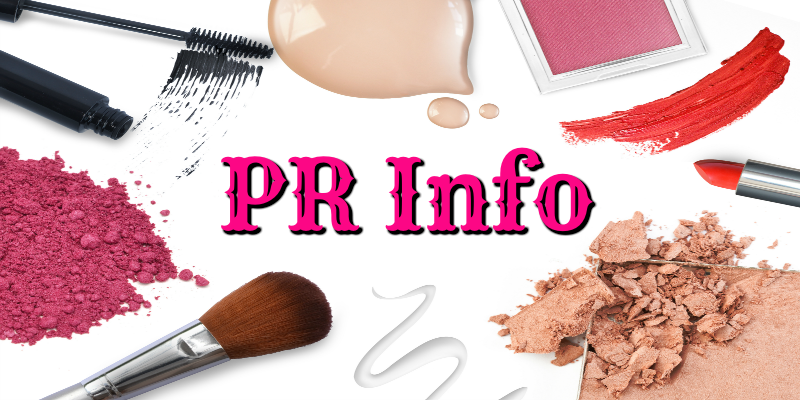 What is the Urban Decay Naked Skin Color Corrector like? 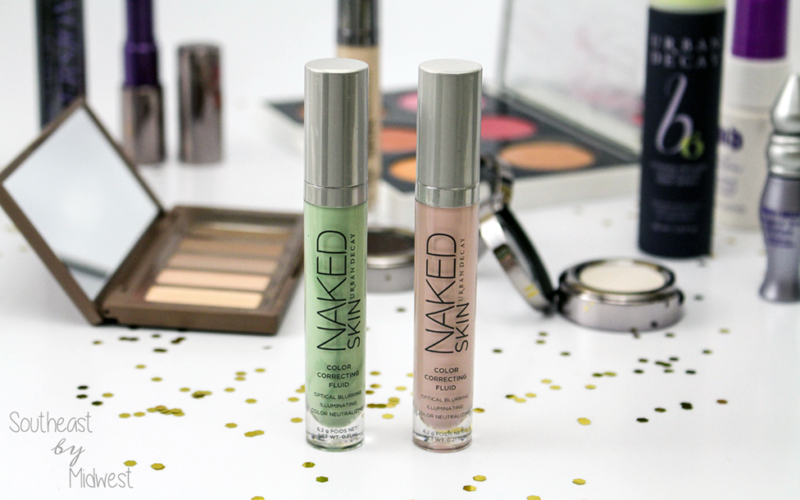 Should you try the Urban Decay Naked Skin Color Corrector? 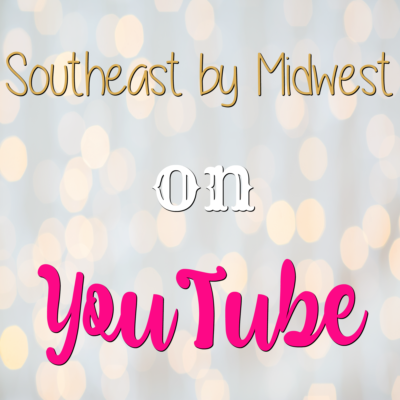 Click through to find out the answer to all of these questions and more! 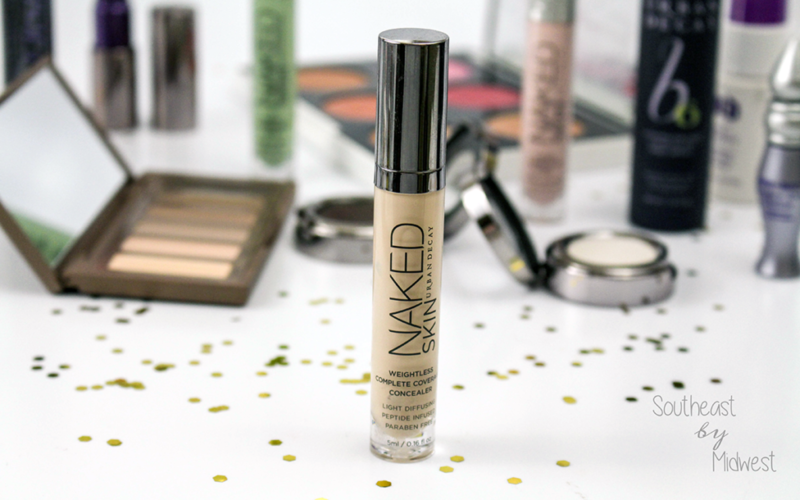 The Urban Decay Naked Skin Concealer has been around for awhile but today I’m sharing information about the concealer and my thoughts on it. Check out my review of the Urban Decay Naked Skin Concealer! 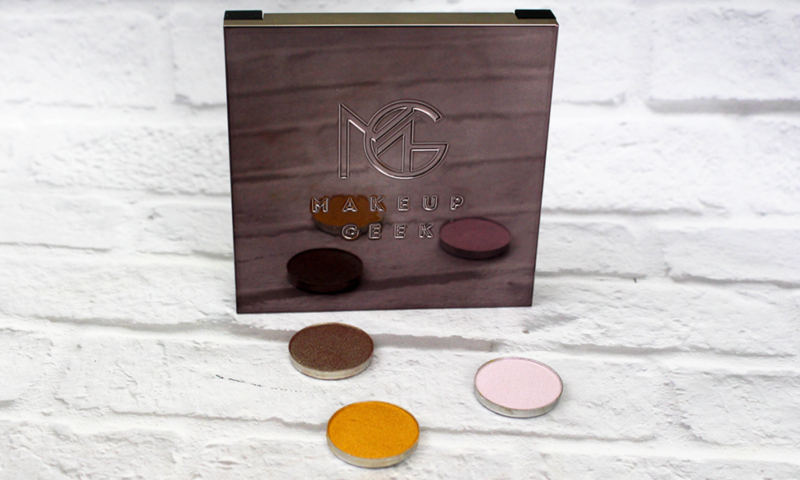 Wanting to know what I put in my first Makeup Geek Custom Palette? 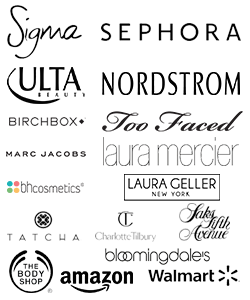 Check out this post to see the Makeup Geek Travel Vault and the 9 shadows I, well the Hubs, put inside it! Oh and there’s swatches of each of the 9 shadows plus a YouTube video as well! 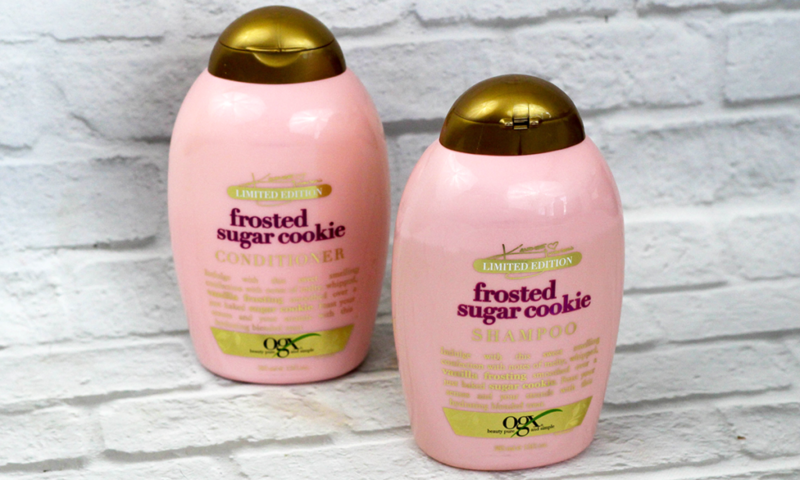 Want to know what was in the Makeup Geek Mystery Bundle and if you should get one the next time they sell one? 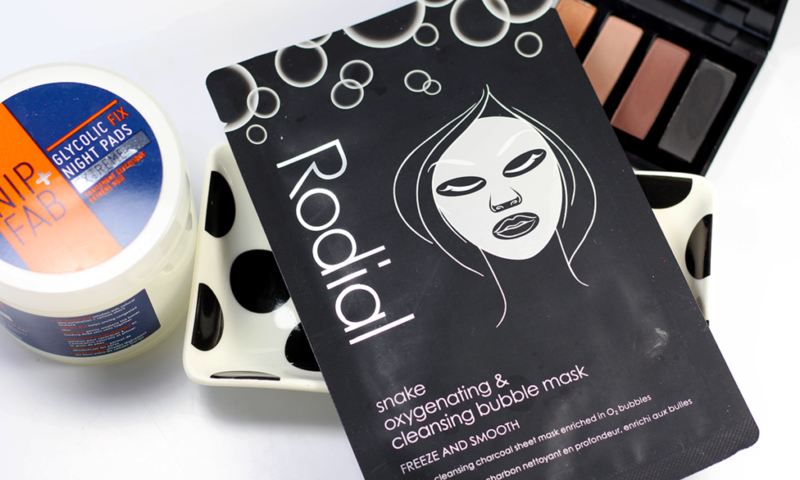 Check out my review of the light bundle to see if you should pick one up next time!